Peter Taylor is a postman and cycling enthusiast. 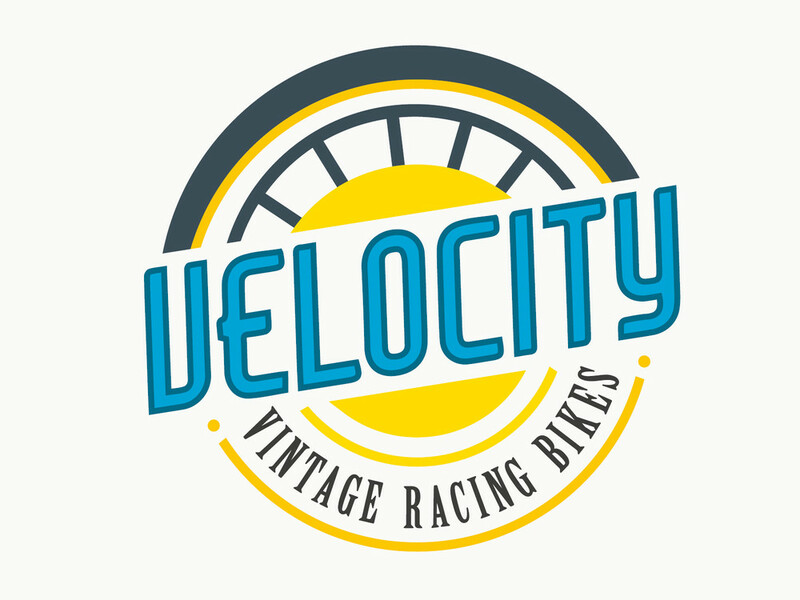 Peter services bicycles from his garage workshop and maintains a large and wonderful collection of vintage racing bikes. 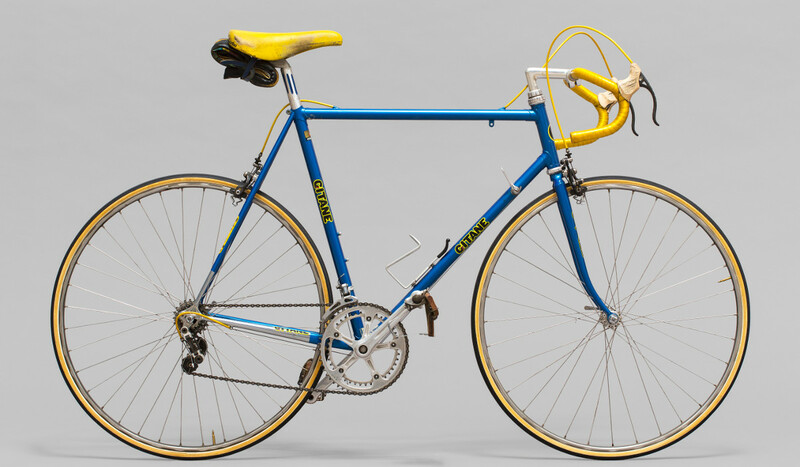 Highlights from Peter’s collection will be on display ranging from rare Post World War II European bikes to an Australian bike raced at the 1956 Melbourne Olympics. The exhibition coincides with the inaugural L’Étape Australia by Le Tour de France cycling event which will take place in the Snowy Mountains of New South Wales in December.